Fascinating post. I had no idea drug use was so widespread in North Korea. 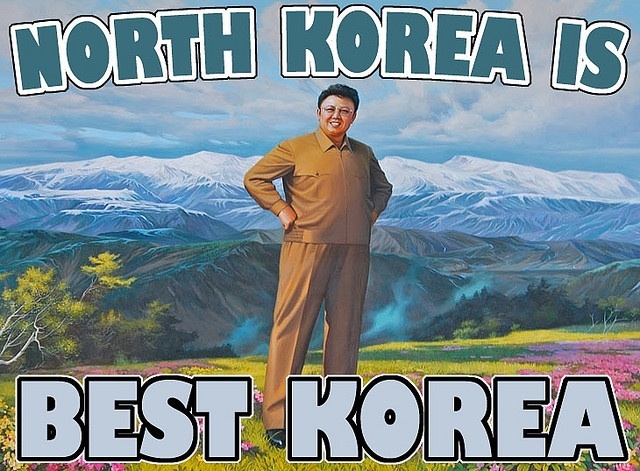 I write about North Korea from a humor angle and am trying to connect with bloggers who have similar interests. Come visit us at SweetPicklesandCorn if you have a minute. Cheers, and keep up the good work. Hey Bosmosis, where is SweetPicklesandCorn?